Home » Science Notes Posts » Chemistry » What Are Some Examples of Chemistry in Daily Life? There are many examples of chemistry in daily life, showing how prevalent and important it is. Digestion relies on chemical reactions between food and acids and enzymes to break down molecules into nutrients the body can absorb and use. Soaps and detergents act as emulsifiers to surround dirt and grime so it can be washed away from clothing, dishes, and our bodies. Drugs work because of chemistry. The chemical compounds may fit into the binding site for natural chemicals in our body (e.g., block pain receptors) or may attack chemicals found in pathogens, but not human cells (e.g., antibiotics). Cooking is a chemical change that alters food to make it more palatable, kill dangerous microorganisms, and make it more digestible. The heat of cooking may denature proteins, promote chemical reactions between ingredients, carmelize sugars, etc. Medicines are the best example of chemistry which save us from diseases and make us able to live. They contain the chemical compound. Everything is the product of chemistry. In morning we use toothpaste which is chemistry product. And at night when we go to bed we burn a coil which also works as chemical to keep mosquito far from us. You can apply chemistry in your daily life to make sure any drugs you use aren’t compromised or overly strengthened by the foods you eat. For example, many drugs are affected by alcohol. Some medications are negated by eating something as seemingly harmless as grapefruit! Others contain caffeine as an active ingredient, so if you take the medicine with coffee or cola, you’re increasing your dosage. “chemistry makes many thing” I say, not a chemistry in world but condition of the world? I can’t dream it !!!!! chemistry is a mind blowing creativity & imagination subject chemistry is a god’s gift. Chemistry is useful in our daily lives.. So, guys without chemistry….? Oh.. Don’t think that.. Chemistry will always with us..
all u know B.tech (except Chemical Engg.) looks sound without chemistry.But it is a fact that for all type substances used in branches like ELE,ENTC,CV,MECH,CSE or IT can”t be imagined without the knowledge of CHEM.e.g.Chips in COMPUTERS is made up of Carbon &Silicon. Electricity is due to the gift Chem. in form of ELECTRON. Our food is not tasty without salt. Salt is the essential one for us. That salt is also a chemical compound only. Sodium Chloride has an international standard that is created by ASTM International. The standard is named ASTM E534-13 and it is the standard test methods for chemical analysis of sodium chloride. These methods listed provide procedures for analyzing sodium chloride to determine if it is suitable for its intended use and application. Think living without WATER or AIR or SUN or YOUR FAV SNACK! YES we are NOTHING without CHEMISTRY!!! 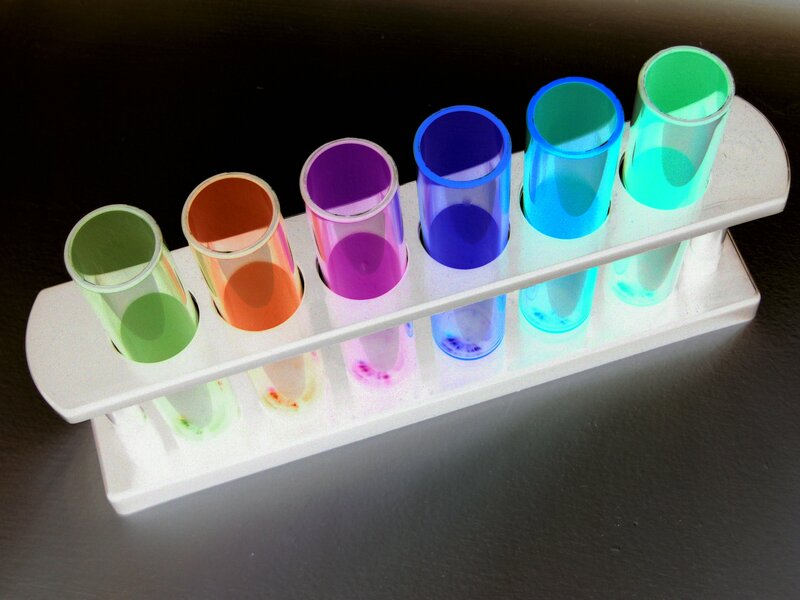 chemistry is the branch of science which deals with matter and its properties or compositions …. Chemicals make our clothes clean. Not only clothes but we also use chemicals to wash utensils. It is very interesting to know that chemistry is used in cooking manner.For example in our lunch ,our main food is rice which is obtained by the indirect use of chemicals.Like wise, spoon by which we make curry is also made up of chemicals.Various vegitables are also obtained by the large use of chemicals.Oils are also the combinations of chemicals.So in totality in our fooding chemistry has a vital role.